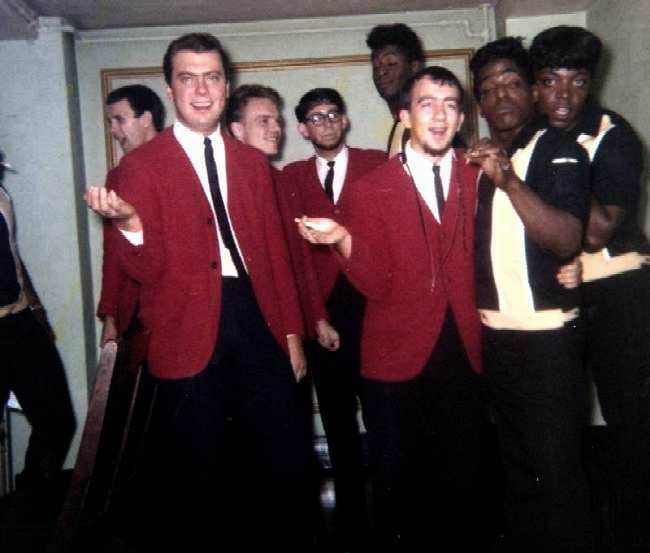 Hal Lotzenhiser, Ned Neltner, Mike (Michael Jay) Clothier, Michael Buono, Les Clinkingbeard and of course "The Coasters"
Wayne Freeman, who died at the age of 19, was a rare human being, and definitely one of a kind. He was a really good Hot Rod Builder. He had a 34 Ford 5 window coupe, and a 34 Dodge 2 door Sedan. He loved cars and music and was just beginning a productive life. We still miss him. 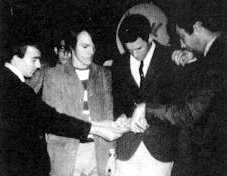 The Mark V was Kan-Do's first Band Boy / Roadie gig in about 1964. 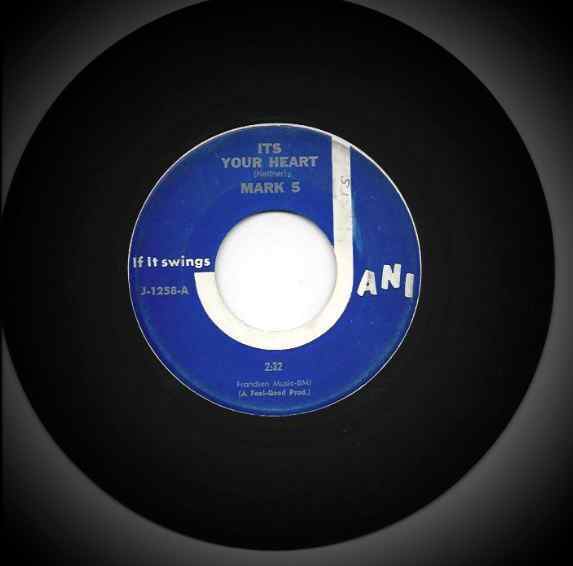 Original members of the Mark 5, Spring of 1963, were, Ned Neltner, leader and guitar, Hal Lotzenhiser (Lotzi), bass, Les Clinkingbeard, sax, Michael (Michael Jay) Clothier, organ and Wayne Freeman, drums. 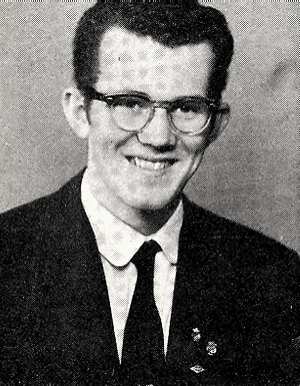 Unfortunately Wayne was killed in a car wreck, about 4 months after the band was formed. 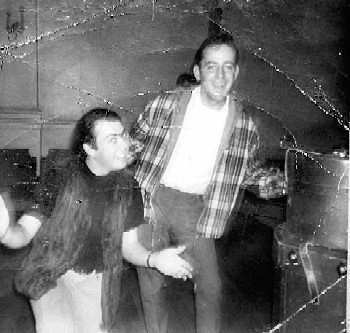 We struggled with other drummers for 3 or 4 months until, in Portland, Oregon, in the Fall of 63, we met Michael Buono. We were playing after hours jam sessions at the Turquoise Room and Michael would come and set in. He was working at the time at the 3 Star, just a few blocks down Barbour Blvd from the T-Room. That band was intact for 3 years. When Uncle Sam called Ned, we tried to survive but he was the backbone of the Group. When Ned returned, that's when the Gas Company was formed.